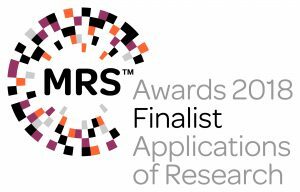 RED C are delighted to have been nominated as a finalist in the 2018 MRS Market Research Awards. 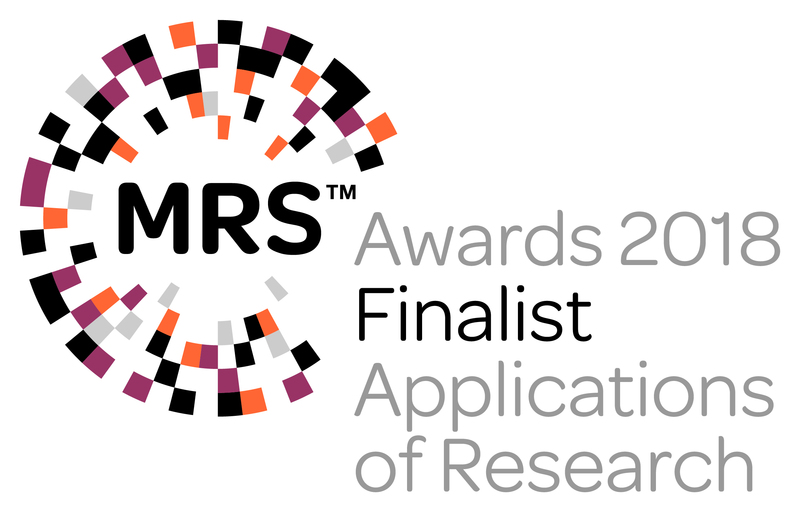 These awards single out the best research award entries from companies across the UK and worldwide, and we are in some very strong company. Our entry was for an extensive research collaboration programe we conducted with our long time partners at the Musgrave Group. Specifically the work revolved around strategic planning and insights that helped to input and underpin the design for a redeveloped store format for Centra convenience stores, which has since been rolled out across many of the stores in Ireland. The programe provided consumer insights that helped develop a revised brand strategy, underpinned the new offering in stores, ensured the success of the roll out and ultimately delivered brand growth and profitability.